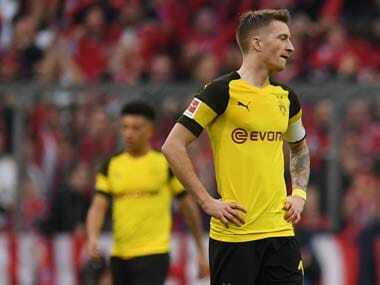 Berlin: Borussia Dortmund CEO Hans-Joachim Watzke has said that his team are still hoping to win the Bundesliga title after their 5-0 humiliation at the hands of Bayern Munich on Saturday. 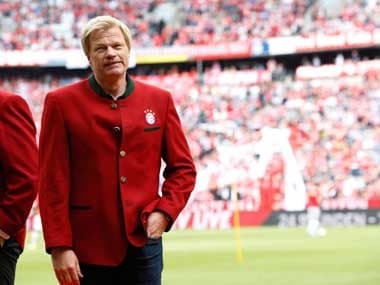 "Of course we want to win the league," said Watzke during a Sky Sports chat show appearance with his Bayern counterpart Karl-Heinz Rummenigge, adding, "in a few days, Bayern will notice that they only got three points for their win, and we will realise that we are only a point behind them." "Bayern are obviously favourites, but I don't think that both teams are going to win all of their last six games. Our team has enormous potential, and it will be part of the learning curve to put this victory behind us," he said. "The players need to enjoy playing again and have fun, because yesterday was not fun," he added. 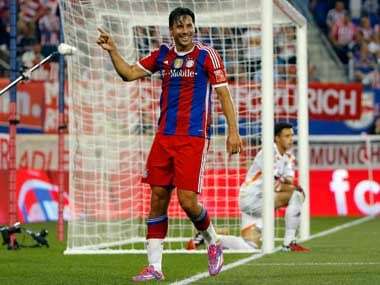 "This is only the third time in a decade that we have a title race in the Bundesliga. 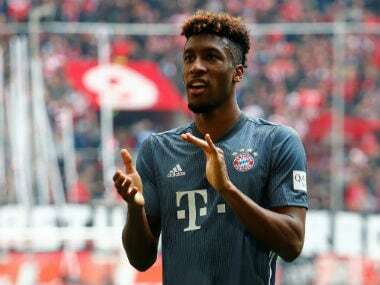 If we have to congratulate Bayern on the last day of the season, then we will do so," he said. "We will win the league. We have big goals, and we are in a promising position in both domestic competitions, so our aim is to win the double," he said. "There were definitely weeks which didn't go so well for us this season. In the last six games, we need to play as we did yesterday," he declared.